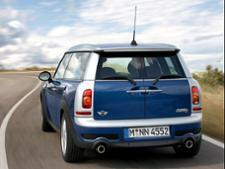 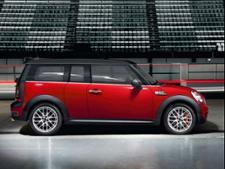 Mini Clubman (2007-2014) new & used car review - Which? 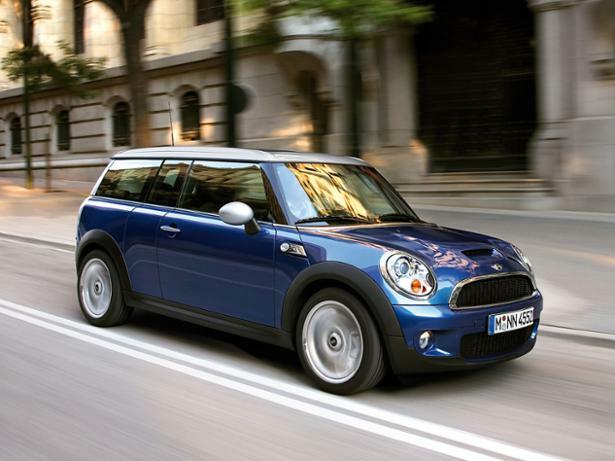 The Mini Clubman (2007-2014) take the hatchback Mini's concept and adds an estate rear end in an attempt to increase its practicality. 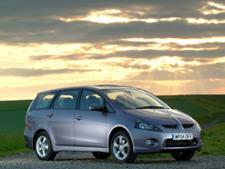 But can it manage this without detracting from the hatchback's fun? 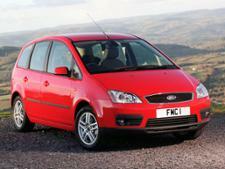 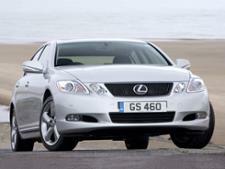 It's available with a range of different engines too, but which one is the best? Read our full review to find out.